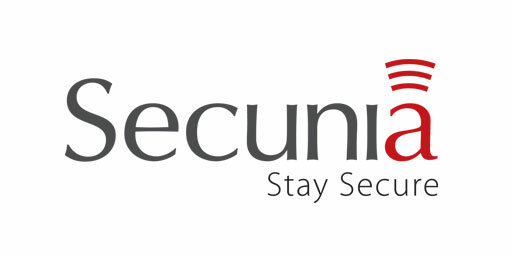 Secunia is recognized industry-wide as a significant global player, within the IT security ecosystem, in the niche of Software Vulnerability Management. Our award-winning portfolio equips corporate and private customers worldwide with Vulnerability Intelligence, Vulnerability Assessment, and automated Security Patch Management tools to manage and control software vulnerabilities across networks and endpoints. We provide trustworthy software vulnerability intelligence, vulnerability remediation and a reliable technology platform that is easily integrated into our customers' IT environments. Our vulnerability intelligence, which is published by our in-house Research Team, is renowned for its accuracy, timeliness and comprehensiveness. Vulnerability intelligence is at the core of our solutions and everything we do.